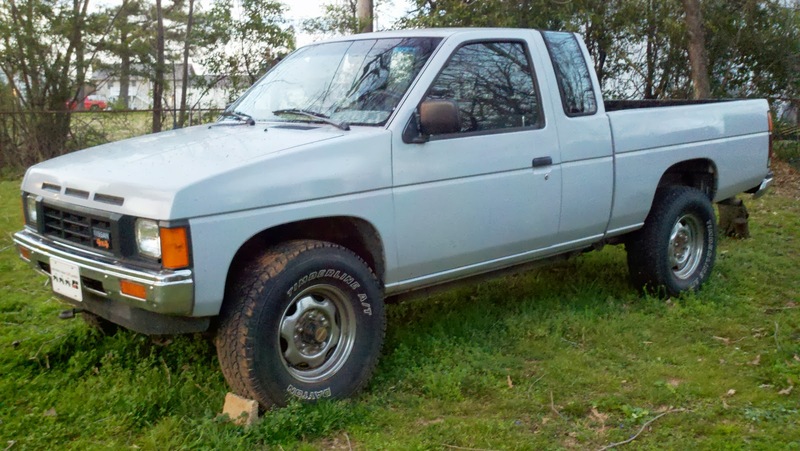 Here I'm going to keep a build log of the work I've done on my 1986.5 Nissan D21 (Hardbody) 4x4 pickup. 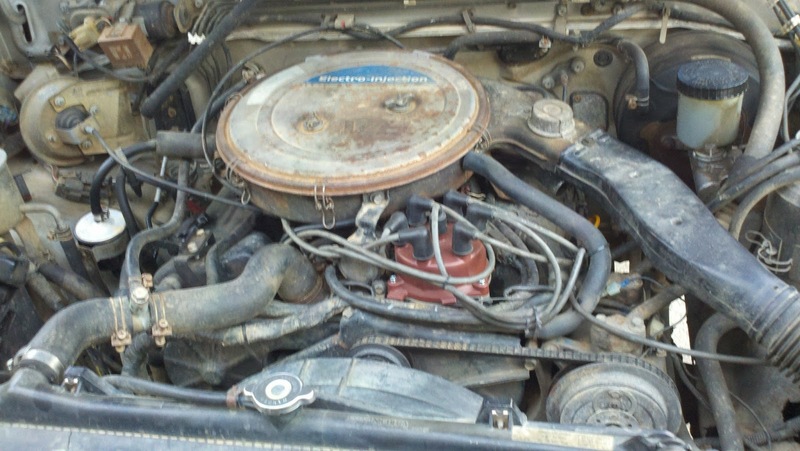 This is what the truck looked at when I picked it up on March 3, 2012. I should have started this when I bought it, but didn't, so I'll try my best to catch up and note the date when I actually did the work. Interior in mostly good shape, carpet replaced with matting. Some cracks on the dash. Driver's side arm rest is janky. The rock in front of the front tire to keep it from rolling away designates true refinement and class.